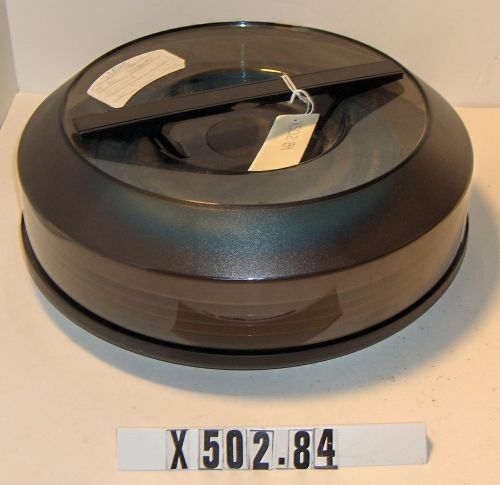 A general purpose, eight accumulator, stored-program computer with a 16- bit word length. 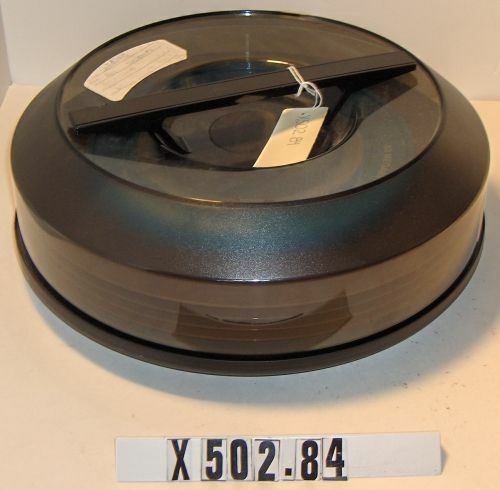 Maximum addressable main memory is 256KB. 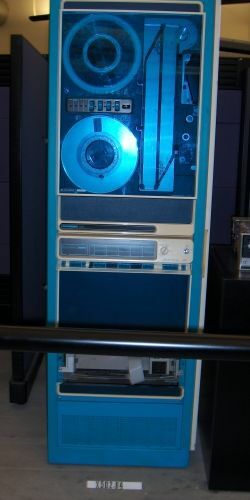 System consists of C/330 minicomputer, tape drive and disk mounted in a 19 in. rack. Left side panel missing.